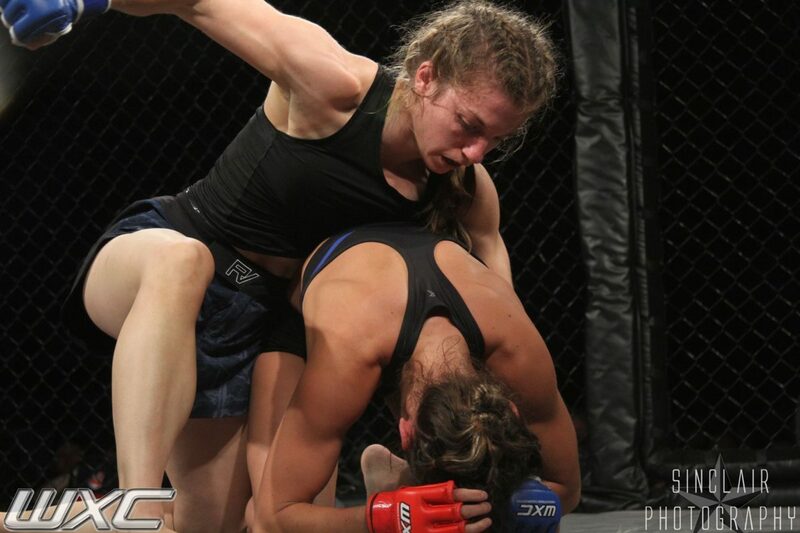 Dana Crisi made her Amateur debut against an undefeated Lenz Stevens from Stars and Strikes. The fight was a back and forth batted, which ended in a Split Decision for Lenz. The fight was very exciting and awarded the “Fight of the Night” by the WXC promoters. If you are interested meeting Dana, or even training with her, contact us!!! Dana looks to compete in her second bout in March of 2018!